Despod's photo and comment blog. 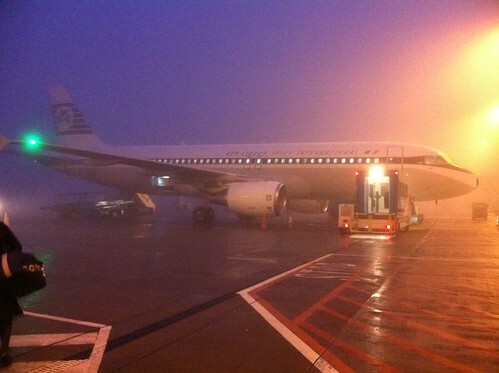 : Aer Lingus A320 - in retro livery in Cork fog. Posted by Des at 9/30/2011 12:18:00 p.m.